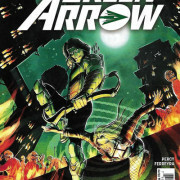 With ONE DAY until Arrow Season 5, we look at the comics’ Green Arrow Rebirth! 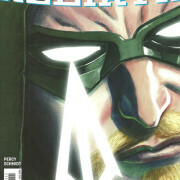 2 DAYS are left until Arrow Season 5, and we’ve got a cover guest-featuring Green Lantern to celebrate. 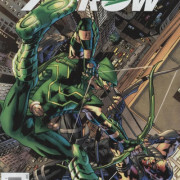 With 3 days left to Arrow Season 5, we look at a comic cover featuring a character who’ll be showing up on Arrow Season 5. 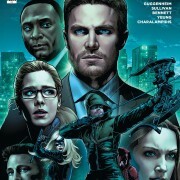 With 4 DAYS to Arrow Season 5, we have a comic book cover featuring one of Arrow’s new recruits. 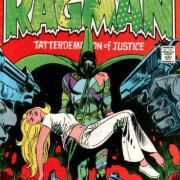 With 7 DAYS to Arrow Season 5, we have another classic comic book cover. 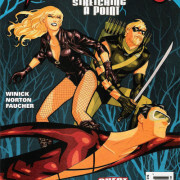 8 DAYS until Arrow Season 5 is here! 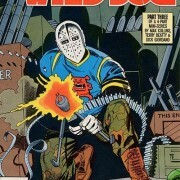 Here’s another comic book cover, for an issue out next week! 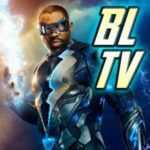 There are only 10 DAYS until Arrow Season 5. 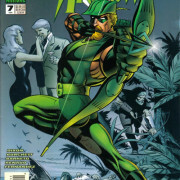 Here’s another great Green Arrow comic book cover. 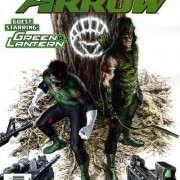 With 37 days left to Arrow Season 5, here’s another comic book cover.